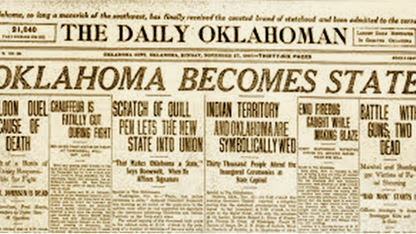 On November 16, 1907, President Theodore Roosevelt proclaimed Oklahoma a state. On the following day, Bill Murray officially disbanded the Constitutional Convention. The Chickasaws were now part of the state of Oklahoma. 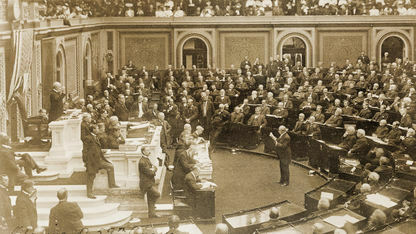 The right to vote was extended to all males of any race, color or previous servitude. In addition, public schools were non-sectarian and were to be conducted in English. Before statehood, the Chickasaws had made two attempts to preserve their tribal history. 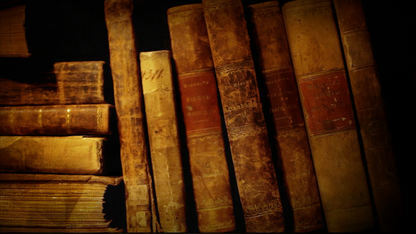 They first authorized the writing of their tribal history on November 6, 1904. President Roosevelt denied the appropriation of $14,152 on February 9, 1906. They proposed this again in 1907. Roosevelt again denied it on January 28, 1908 on the recommendation of the Commissioner of Indian Affairs.